June 4 2016 marks the day that JBL PH reopens the JBL Acoustical Space at the 4th level of SM Megamall. The acoustic space sports a brightly lit space while giving the customers a chance to experience great sounds from JBL and Harman Kardon. After the revamp the customers will be welcomed by the stores vibrant colors and a lot of top of the line speakers and home theater speakers. 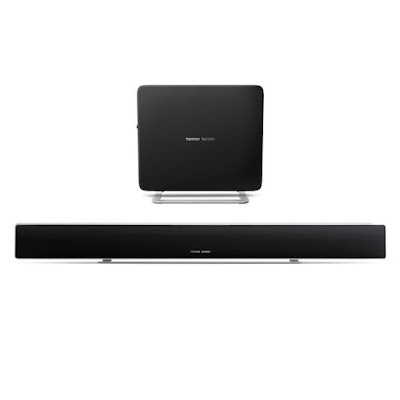 Customers are encourage to try out the speakers on display of an eargasmic experience at will leave them breathless. For a more intimate and immersive experience, home theatre products can also be experienced at the improved Home Theater room which boasts of a projector for better and larger viewing. It is also powered by Control4, a Home Automation system, which enables control of lights or speakers just by using a touchscreen. 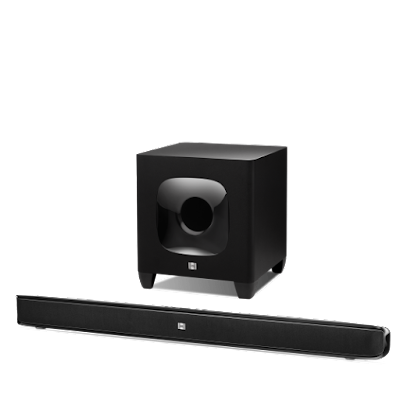 The Home Theater room will help shoppers get a sense of how quality audio truly sounds so that they can have the richest music or movie watching experience possible. Looking for an eargasm on the go? 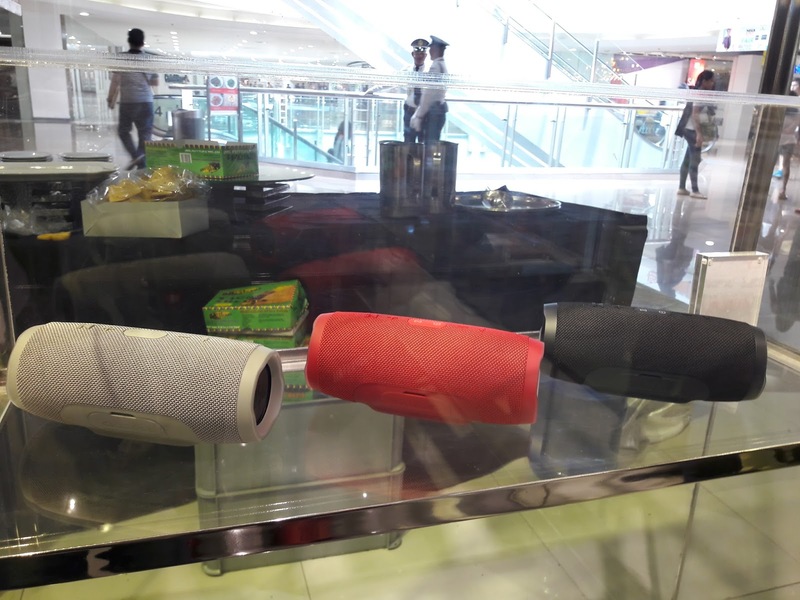 Headphones and portable speakers are also on display for customers to try out and for them to experience the difference between JBL/Harman from their competitions. The JBL Acoustical Space also has a new tech section where you can sit down and tinker around with an iPad and explore the different JBL applications to further enhance the performance of JBL products like the Everest and Pulse 2. 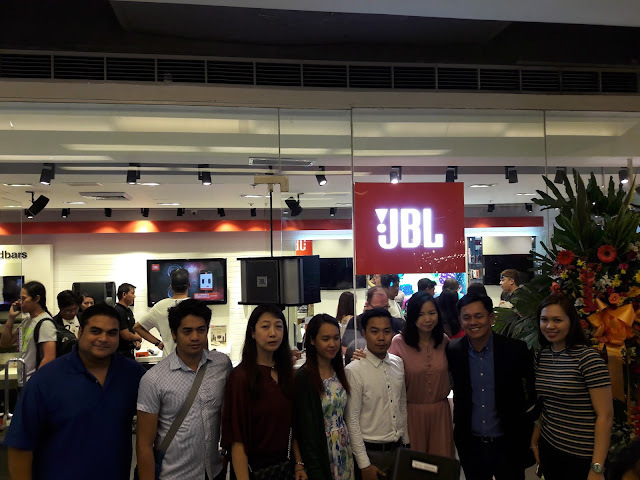 JBL Acoustical Space is the first JBL store in the Philippines boasting this experience area. 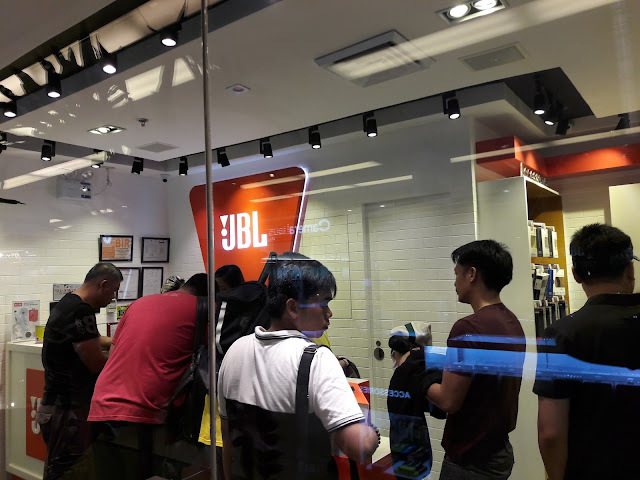 As part of the Grand Re-Opening activities, JBL Acoustical Space treats shoppers to exclusive deals – big discounts to JBL and Harman Kardon bestsellers and new releases. It is a portable, compact stereo speaker with room-filling sound and a battery with capacity enough to power your lifestyle—however active it may be. Allowing you to listen wirelessly and charge endlessly in rain or shine, its 6,000 mAh lithium-ion battery keeps the music going for a full 12 hours, with power to spare for charging phones, tablets and other devices through its USB port to ensure that you are never left hanging without your tunes or mobile device while on any expedition. 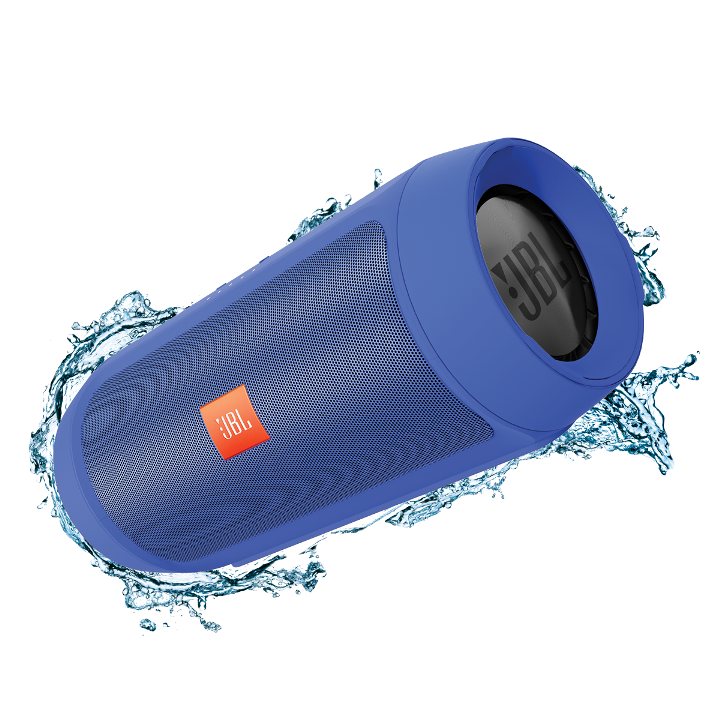 The JBL Cinema SB 400 includes Bluetooth wireless technology for streaming content from an iPad, iPhone or other properly equipped gadget to play through the 2 x 60-watt soundbar. The 2.1-channel system incorporates two woofers, two tweeters and an amplifier in an ultrathin enclosure. A separate 8-inch, 200-watt wireless subwoofer ships with the SB 400 and can be placed anywhere in a room. 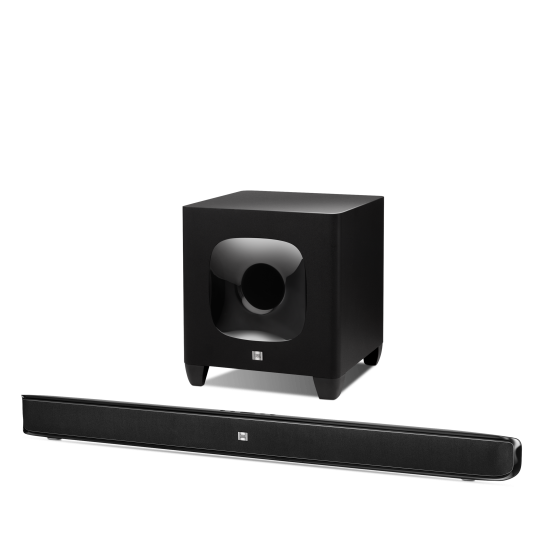 The SB 400, designed for HDTVs 46 inches and larger, features exceptional bass response as it includes a separate bass control so users can manipulate subwoofer output. 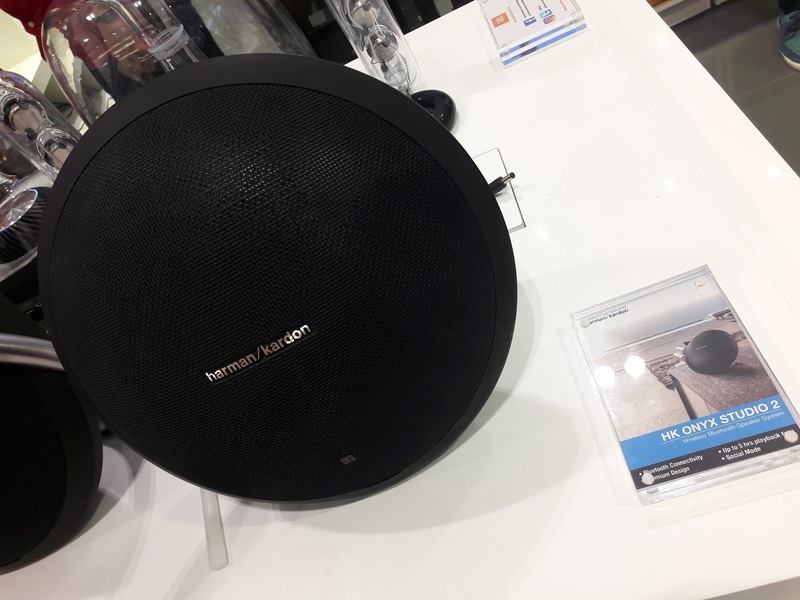 The new Harman Kardon Onyx Studio 2 combines award winning design language with a beautiful balanced form blended with an amazing audio performance delivering authentic, room-sized sound from any compatible hand-held device. The compact, free-standing speaker system incorporates two woofers, two tweeters, and two passive radiator cones for rich and realistic four-channel sound. The unit connects wirelessly to any Bluetooth® enabled hand-held device and has a rechargeable lithium ion battery that allows for up to five hours of playing time. 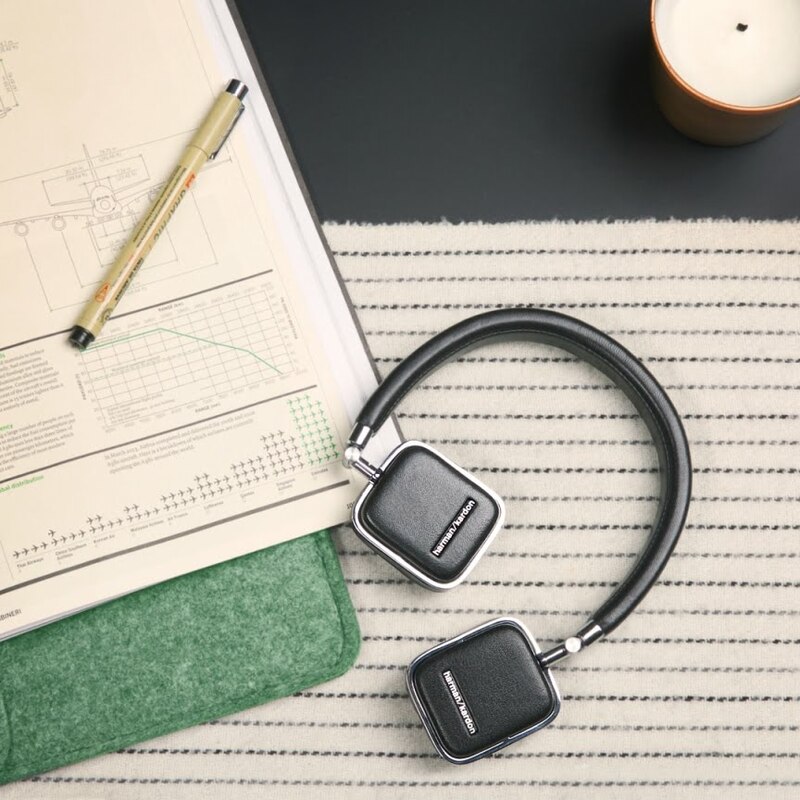 Designed with travel in mind, the Bluetooth® headset embodies sleek, head-turning visual and touch appeal, with premium-stitched leather and a stainless steel body and sliders.Ear-cup- mounted touch-sensitive controls are at your fingertips, providing instant access to remote functions — the ultimate in simplified control and total convenience. Truly wireless, these headphones combine the connective ease of Bluetooth® technology and NFC for maximum pairing from a wide spectrum of smart devices.